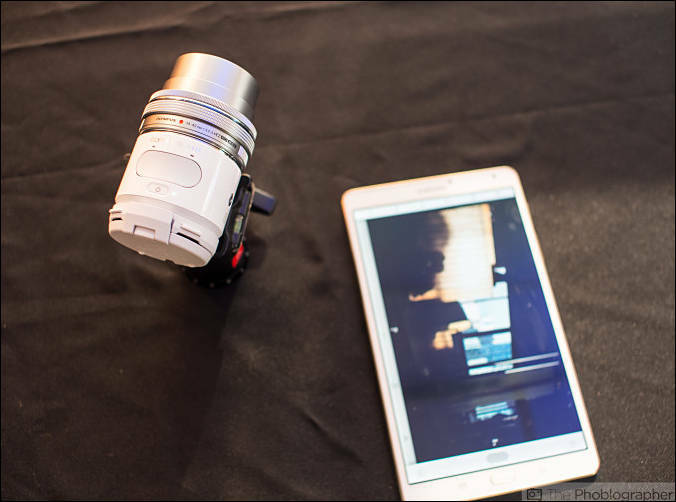 The Air has 16mp m43 sensor. 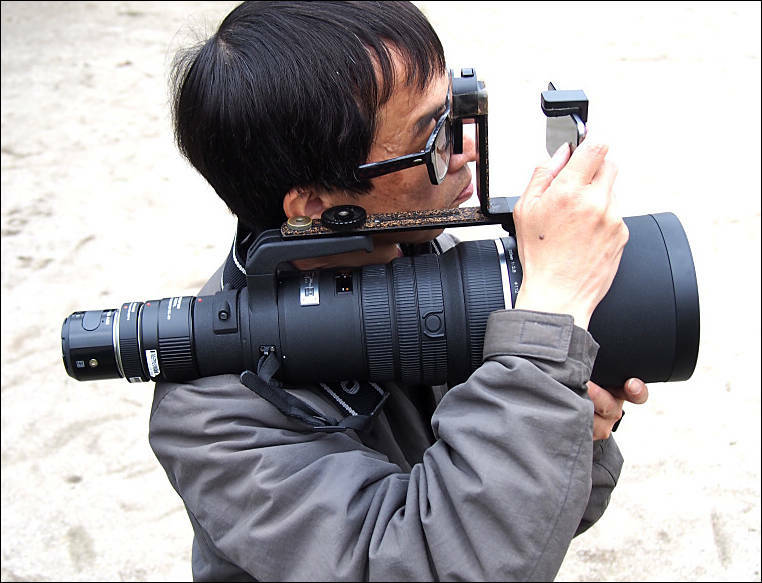 Has tripod mount and physical shutter button. Information is stored to MicroSD card. All control is made using your smartphone. Electronic shutter is up to 1/16000s. It is able to shoot 10fps. Will have open source API. Is it just me, or is this more or less guaranteed to roll off the table at some point? An open API sounds nice. 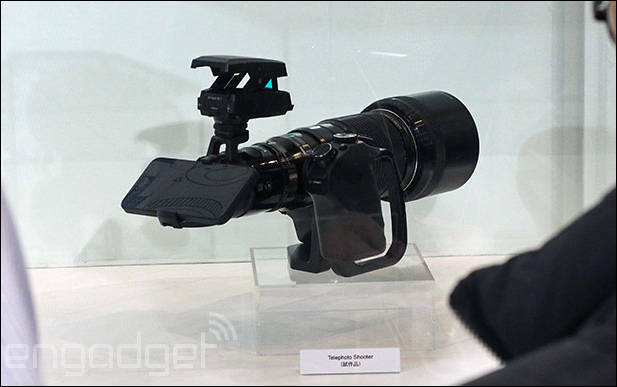 Sort of like the QX1, I want to be excited about this, but I still can't think of many practical applications. Practical application can be using pancake and this on small gopro like gimbals. This is very interesting, especially the bit about an Open API, but it needs IBIS to really take off. Another interesting thing is that you can make it waterproof almost instantly with cling film if your lens is also weather proof. I do this all the time with my smartphone when I go out jogging in bad weather, and it works great. (And you can still operate it). Is there even a spec listed for video? I can't find it anywhere. 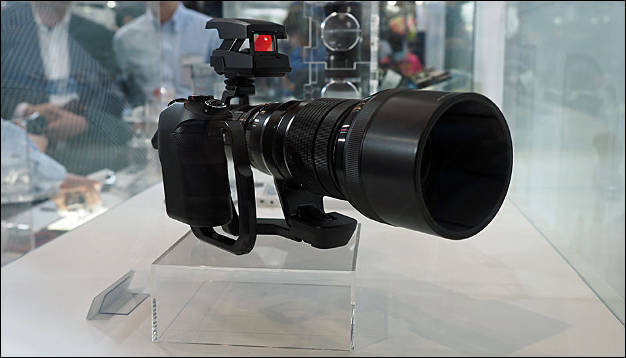 Includes "Old lens and the OLYMPUS AIR A01"
This guys really need to add WiGig and it'll be pretty cool if it'll just send raw photos and video and smartphone/tablet will do all processing. "Practical application can be using pancake and this on small gopro like gimbals." That could be good but Is there a video out for preview? 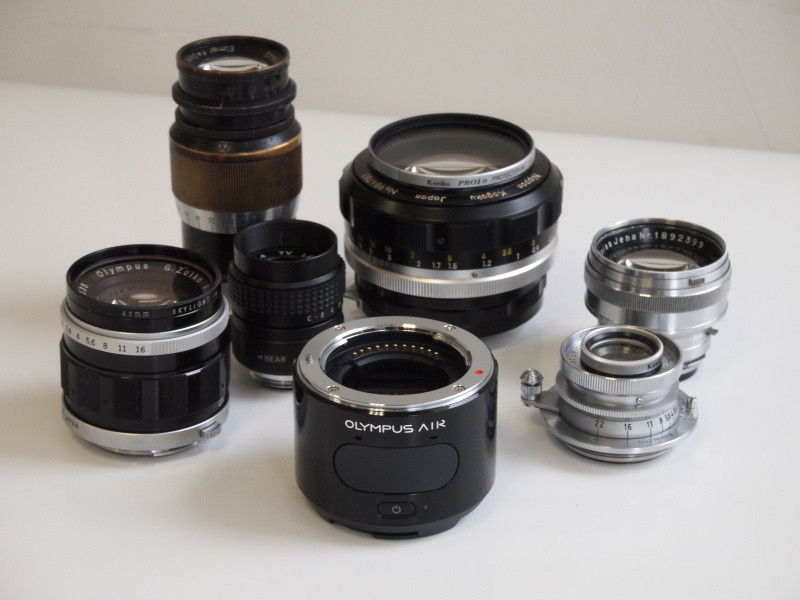 Olympus America Inc. is pleased to announce availability of the Olympus Air A01 camera in Canada and the United States. 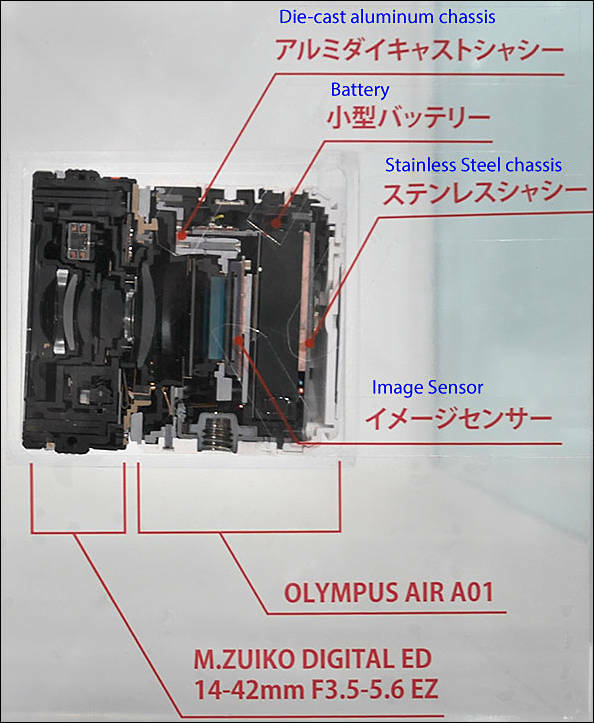 Olympus Air A01 with Amazon Cloud Drive integration is a compact camera excluding an integrated display; images are instead composed using a smartphone or tablet, which communicates with the camera via Wi-Fi and OA.Central for Olympus Air, Air A01's dedicated app. The camera includes a 16-megapixel sensor and a Micro Four Thirds mount, delivering DSLR image quality and full compatibility with Olympus's comprehensive collection of Micro Four Thirds lenses, expanding the capabilities of your smartphone. I am actually pretty excited about this! Would it be possible to create an app for this camera similar to Filmic Pro for iPhones, in which case you could draw 2 and 3k images from the sensor? Who will be the first with an underwater housing? I want one.